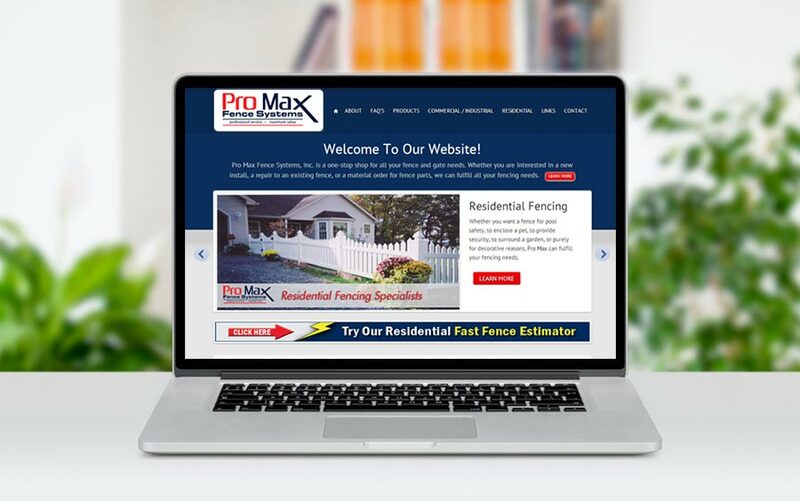 ProMax Fence is a great project. They are a previous client that decided to step their website again (after our last redesign a few years ago), up to a new level. The new site offers a complete redesign with better company branding, better navigation, improved call to action to earn more leads, along with the jump into mobile-responsive design. That means their site is very friendly to view on any mobile device such as today’s smartphones, Ipads, etc. I love this company. They are great to work with, and they truly understand the importance of maintaining a technological leadership position to serve their customers better. Bill, I want to thank you for putting together our website. We are receiving a lot of positive feedback on the website. We are now ranked #1 in Google for our targeted keywords. I will definitely refer you to others!